My name is Dren Haxhija and I come from Kosovo. I have been a part of the YMCA in Kosovo for the past 4 years and a youth worker for 9 months. I have had a lot of life-changing experiences during my time at the YMCA but none of them was like the one with the change agents program which would have been impossible without the support of IPKO Foundation which made it possible for me and my fellow change agents from Kosovo by supporting us financially during the time of the program. During the last year, I was a part of two trainings in Europe which were held in France and Portugal. At the time of the training in France, I learned a lot of new ways to do team building activities and different ways of approaching to a lot of problems youth all around the world go through on their teenage years. It was a great experience which will be forever in my memories because of the friendships won and the time spent with people around the world. Learning about different problems people face daily around the world made me feel really sad but also very grateful for the things I take for granted. 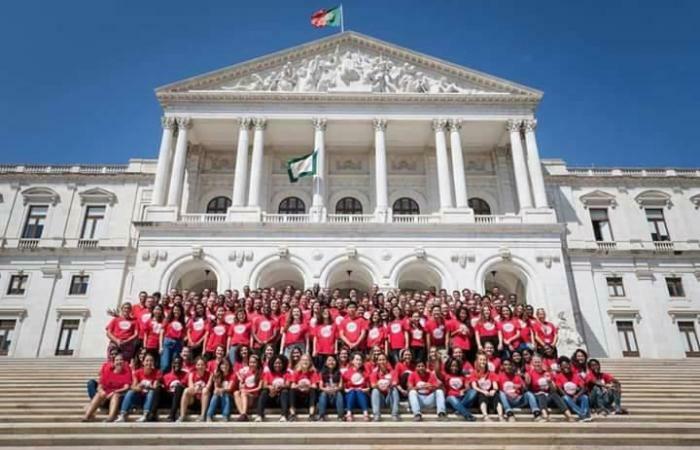 During the time in Portugal, I was accompanied by my fellow change agents which made it easier for me to feel more comfortable during the time there. The training in Portugal was even better because of the diversity of cultures from people from 50 different countries all over the world. We had different lectures on Youth Empowerment, Civic engagement, and Human rights etc. It helped me to grow personally and professionally. As an assignment, we had to implement a project to help our community on volunteering bases. The project we have already started implementing is called the YMCA Scouts. Now we are preparing for the YMCA World Council which is going to be held in Chang Mai, Thailand on the 4th of July 2018.